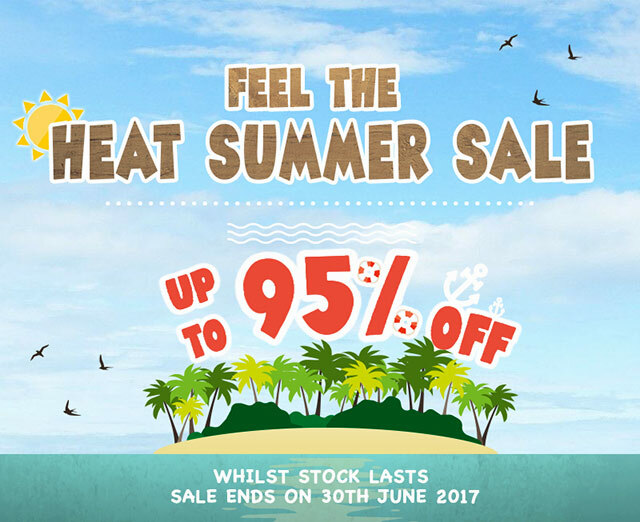 2017 Summer Sale announced at Play Asia. 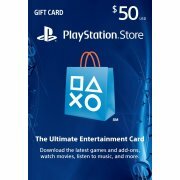 Get discounts in Digital Codes, Electronics, Games, Toys and more. Sale will end on June 30, 2017.